Multimedia Systems and Analytics Team is a team of dynamic, technology-driven software and system engineers and multimedia processing professionals committed to develop state-of-the-art software platforms for the ICT industry. The core competence and technologies of the team include full stack software design, development and optimisation, embedded Operating System customisation, multimedia streaming, sensor fusion and camera vision, machine learning, as well as multimedia and information analytic in both embedded and server environments. Our strength is to seamlessly assemble the above assets to provide nearly turn-key solutions to fulfill our customers’ needs. Our reliable, scalable and high-performance software solutions help customers build unique, competitive and high-quality innovative products and accelerate their time to market. 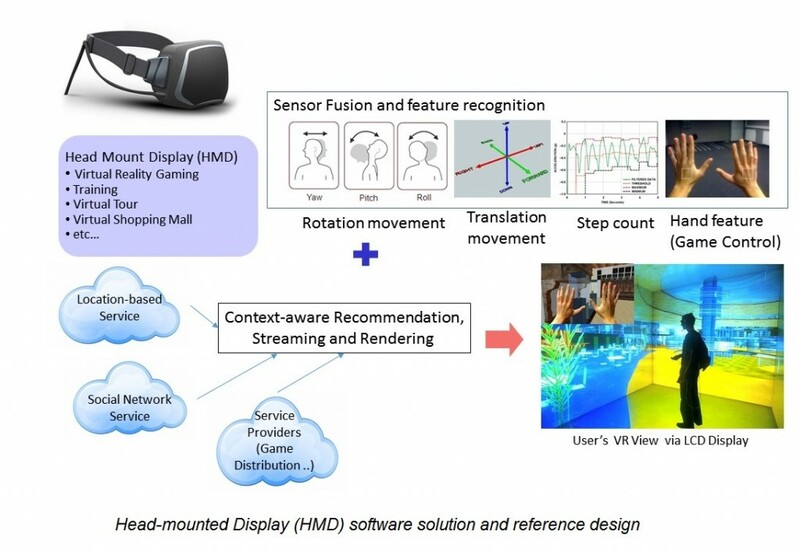 Our cutting-edge head-mounted display (HMD) system is designed for the infotainment segment by combining our sensor fusion, machine learning, image processing and OS optimisation technologies to enable immersive virtual reality experience, tailored for gaming, e-shopping, e-touring applications. 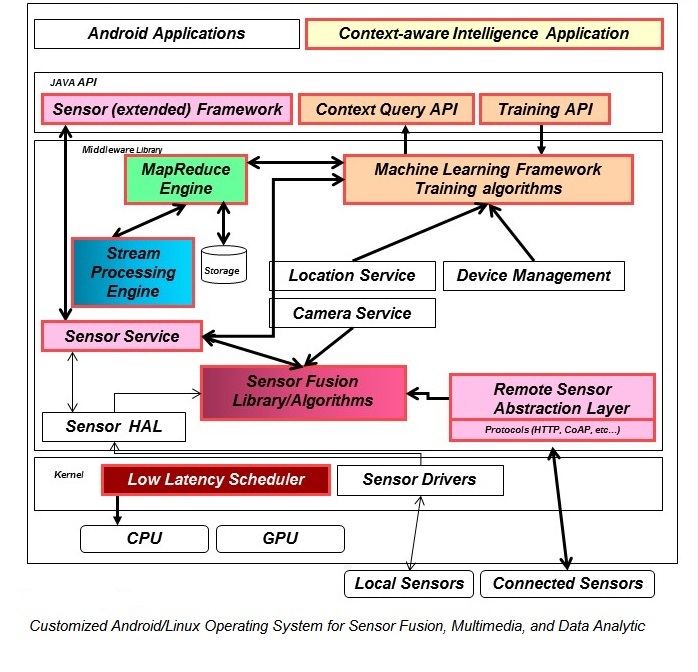 Leveraging the CPU and GPU optimisation techniques, smart camera systems with Image Signal Processing (ISP) capability is developed. 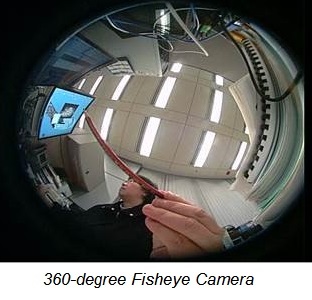 Applications including a 360-degree view angle enterprise grade surveillance camera, and a panoramic video capturing and streaming unit are developed. 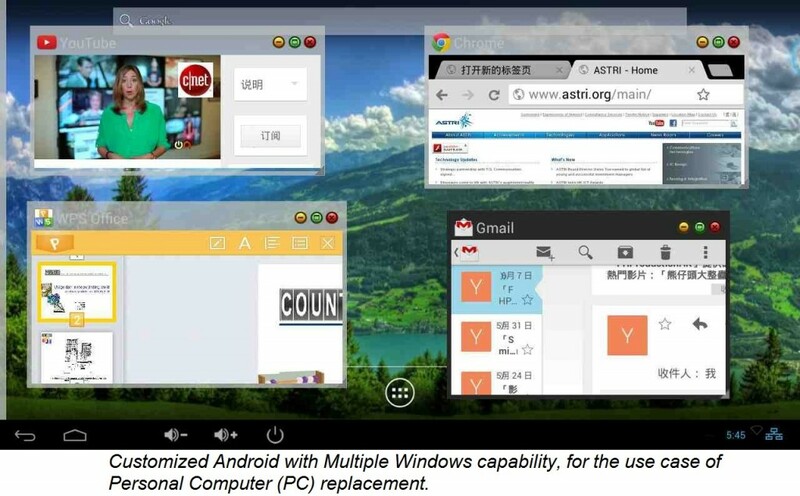 On the other hand, a Personal Computer (PC) replacement solution is built on Android platform, which supports multiple window display. It is achieved by in-depth modification of the Android’s windowing and application stacks. 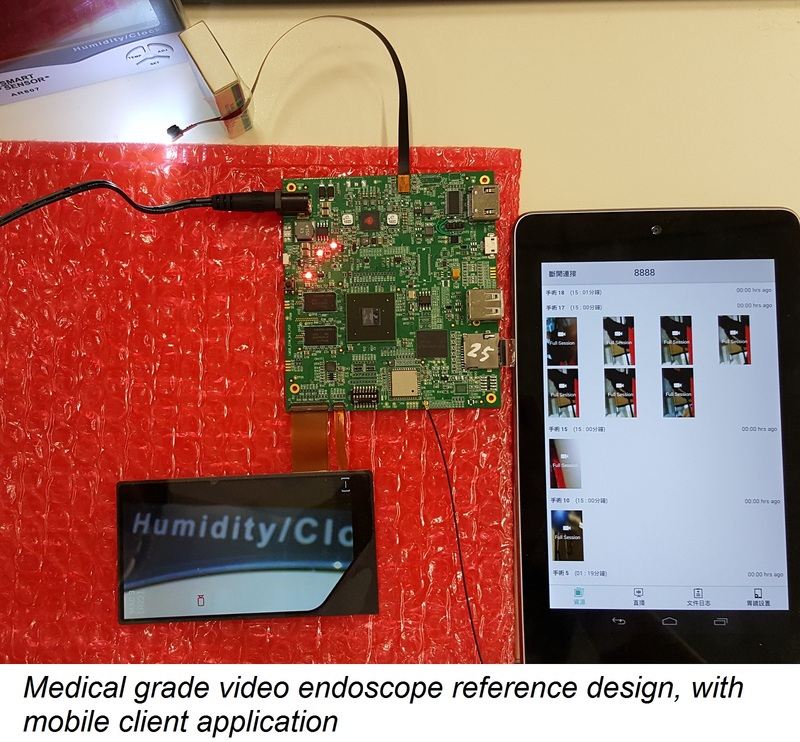 Bringing together the multimedia streaming technology, OS optimisation and customisation techniques, as well as image analytic technology, we are developing medical grade handheld video laryngoscopy and endoscopy devices, which support real-time and synchronised local and remote visual diagnostic and data analytic applications.